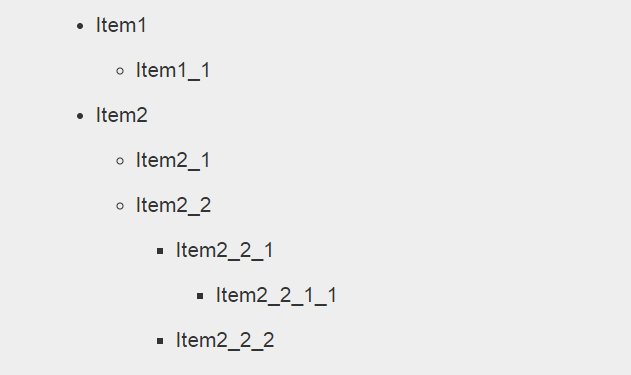 This article will explain how to build a multi-level menu using recursion method. Now create a method that generate different levels or you can access it from RDMS. In above we see how to create multi-level menu through recursion using string-builder. Hope it will be helpful.